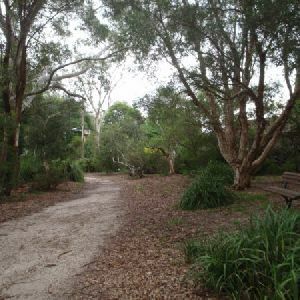 Turn right: From the intersection, this walk crosses Delhi Rd at the pedestrian crossing, then heads right to cross The Fairway. 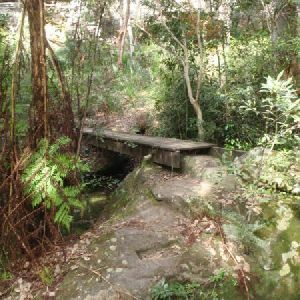 The walk immediately comes to an intersection with a bush track. Veer left: From the intersection, this walk heads down to the Lane Cove River, on the right. 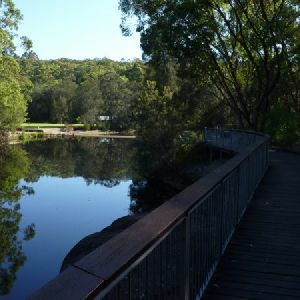 The walk continues under the river bank’s shady vegetation for a short time to a large signposted intersection behind the 8th tee of the golf course. 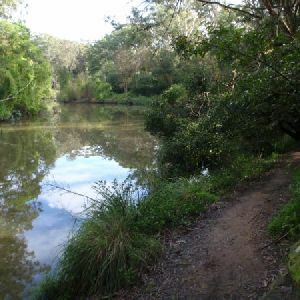 Veer left: From the intersection, the walk heads up the gully, with the creek on the right. 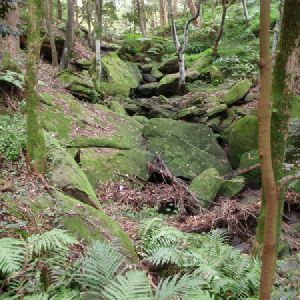 The track continues climbing up the gully for approximately 100m to an intersection in a clearer area. 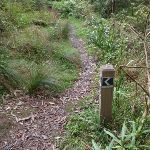 Continue straight: From the intersection, the walk follows the ‘Rail to River Walk’ arrow on the signpost, to head up the gully. 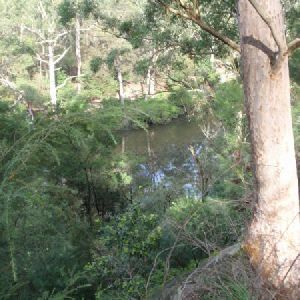 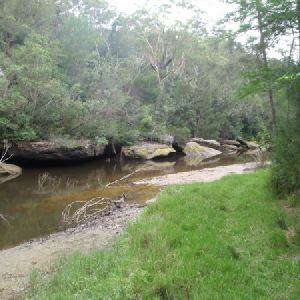 The track leads up along the creek (on your right) for approximately 50m to some steppingstones across the creek. 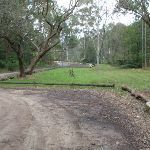 Approximately 50m later, the track comes out onto a grassed clearing, from which the walk continues along the management trail to Park Ave. 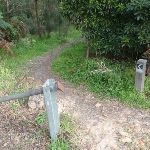 Turn left: From the intersection, this walk follows the ‘Rail to River Walk’ sign up the road for approximately 30m to the next signpost. 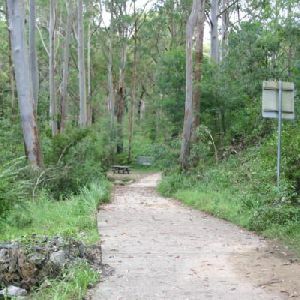 Turn right: From the intersection, this walk follows the ‘Rail to River Walk’ sign off the road and along the bush track. 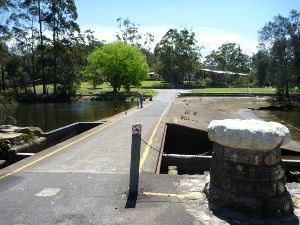 The track heads relatively straight alongside a stormwater drain and a line of houses, to then pass a tennis courts’ cyclone fence (above on the left). 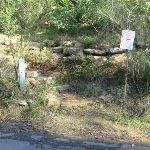 The walk then comes to a memorial bench which marks the intersection. 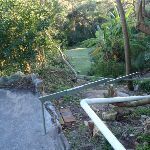 Continue straight: From the memorial bench, this walk heads up the hill, with the stormwater on the right and the house fences on both sides. 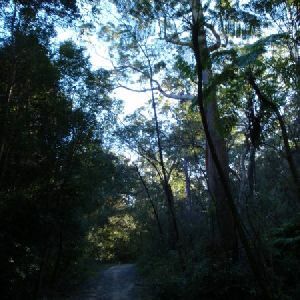 The track heads up the hill for approximately 150m to a clearing with a playground. 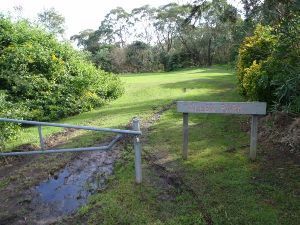 This walk passes the playground (with the playground on the left), continuing to the gate and road. 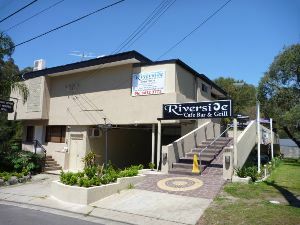 Turn right: From the intersection, this walk follows the “Rail to River” sign down Edgar St, to turn left onto Western Way. 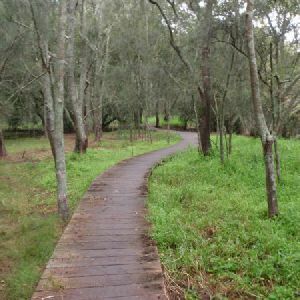 The walk along Western Way takes a dogleg turn right onto Jenkins Rd, then left onto Western Way again, and to the Pacific Highway. 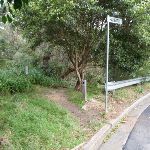 At the highway, this walk turns right (south) to the pedestrian crossing at Victoria Ave. 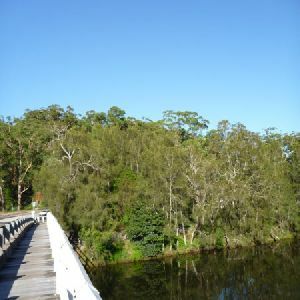 Turn left: From the intersection, this walk crosses at pedestrian crossing on Pacific Highway, or takes the foot bridge just near the intersection. 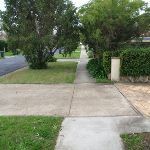 This walk then continues down Victoria Ave to the entrance of the train station on the right. 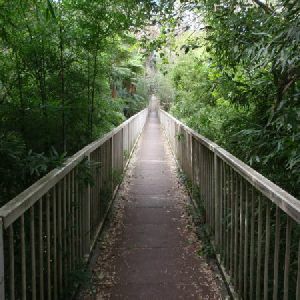 If the road turns left, you have gone too far. 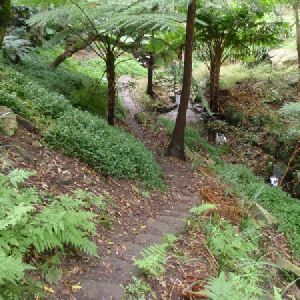 5km of this walk has short steep hills and another 4.7km is flat with no steps. 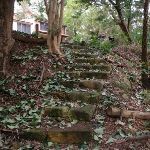 Whilst another 2.4km has gentle hills with occasional steps and the remaining 55m is very steep. 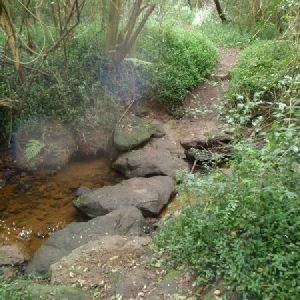 6km of this walk follows a formed track, with some branches and other obstacles and another 5km follows a smooth and hardened path. 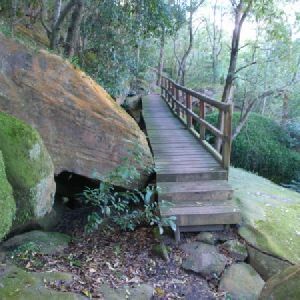 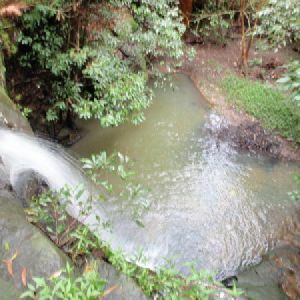 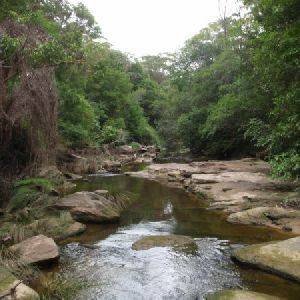 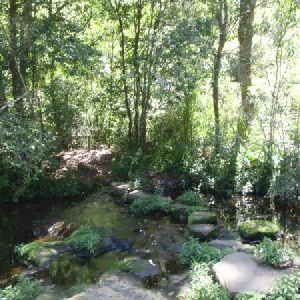 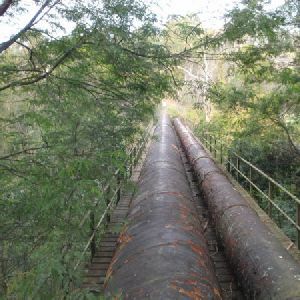 Whilst another 1.2km follows a clear and well formed track or trail and the remaining 340m follows a rough track, where fallen trees and other obstacles are likely. 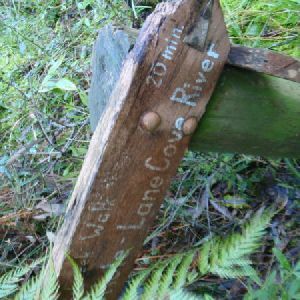 Around 7km of this walk is clearly signposted, whilst the remaining 4.7km has directional signs at most intersection. 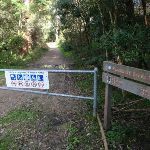 Around 7km of this walk is close to useful facilities (such as fenced cliffs and seats), whilst the remaining 4.8km has limited facilities (such as not all cliffs fenced). 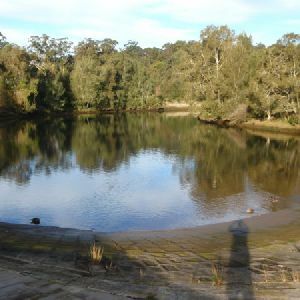 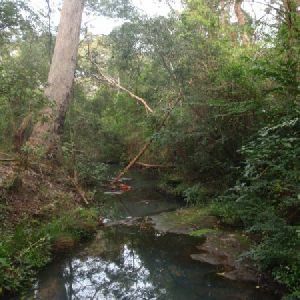 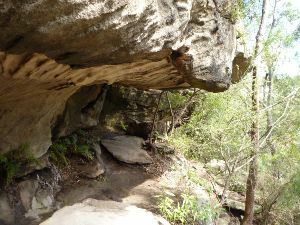 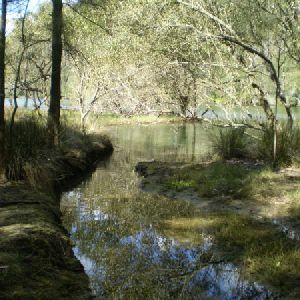 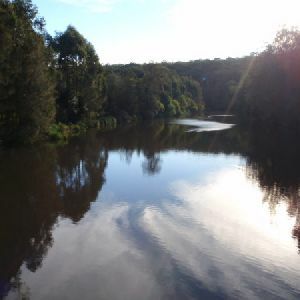 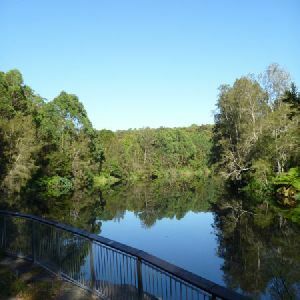 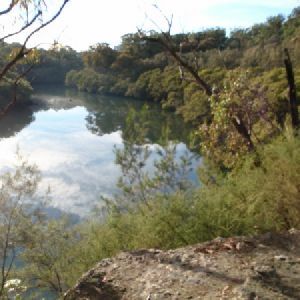 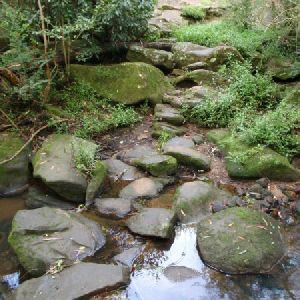 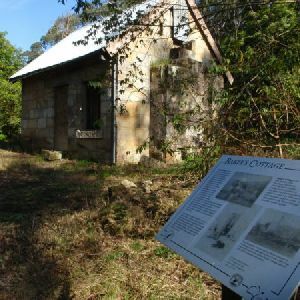 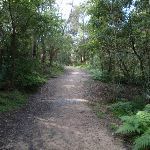 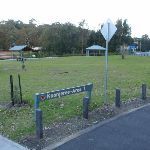 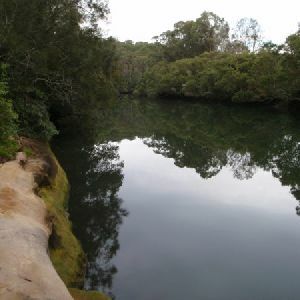 A list of walks that share part of the track with the Gordon to Chatswood Station walk. 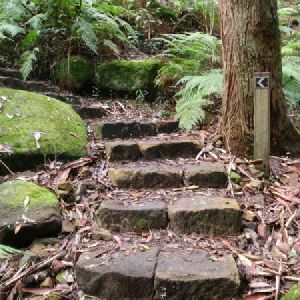 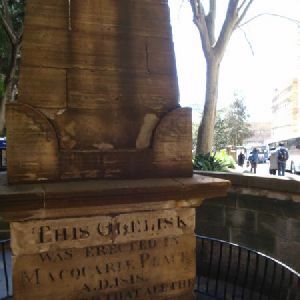 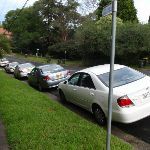 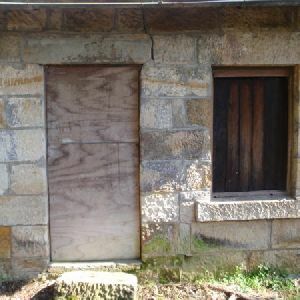 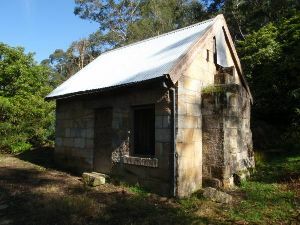 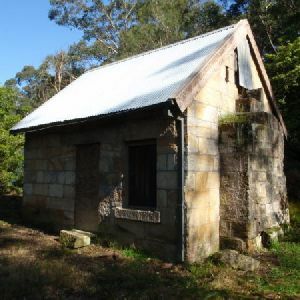 A list of walks that start near the Gordon to Chatswood Station walk. 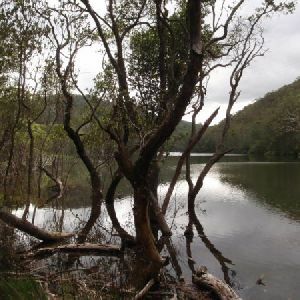 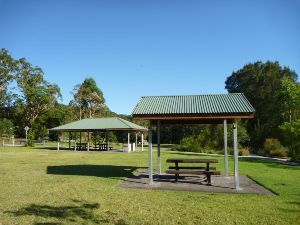 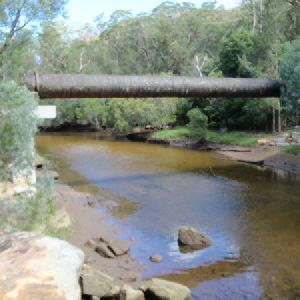 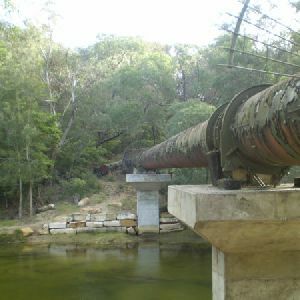 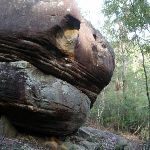 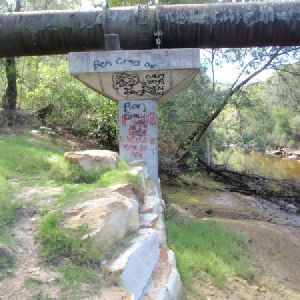 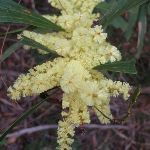 http://new.wildwalks.com/wildwalks_custom/includes/walk_fire_danger.php?walkid=nsw-lcnp-gtcs Each park may have its own fire ban, this rating is only valid for today and is based on information from the RFS Please check the RFS Website for more information.